Warner Bodies works closely with every department to engineer an apparatus specifically tailored to the needs of any fire crew. Non Walk-in rescues (available in light, medium and heavy duty) are designed to perform multiple functions including additional storage of equipment and gear as well as provide space for a mobile command center. 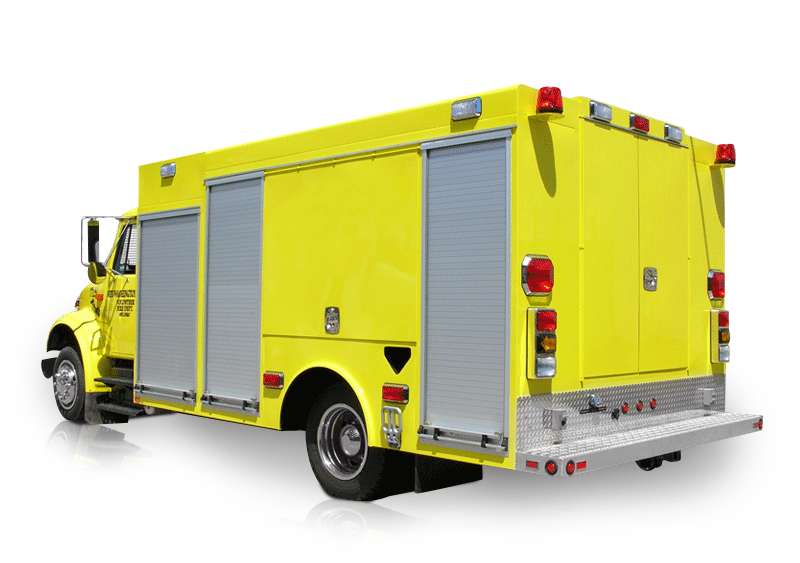 Built and constructed with durable long lasting materials and state of the art components, a Warner Bodies Non Walk-in Rescue will be a welcome addition to any department's feet of vehicles.